Arnie’s unforgettable delivery in the sci-fi classic Total Recall couldn’t have summed up my repeating internal dialogue any better. Let me explain why. 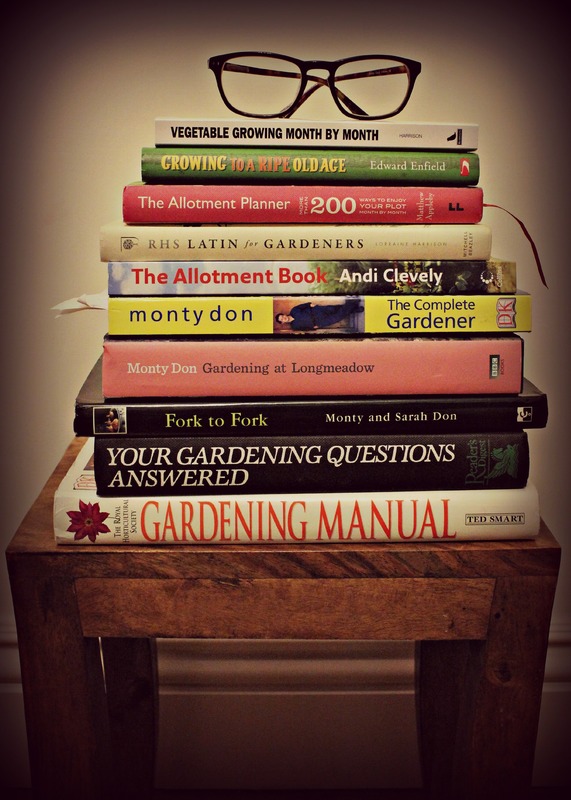 As you may (total) recall in my post First Day at School back in September, I announced that after playing truant for nearly 20 years, I was going back to school to study the RHS Level 2 Certificate in the Principles of Garden Planning, Establishment and Maintenance. Well, several months on and I’m about to sit the first of my exams – in just under two weeks. As someone who never got to grips with the academic side of life when I was a wee whippersnapper, I went into this course with the attitude that I wanted to learn and enjoy the experience of learning. If I passed the exams then that would be an added bonus but I wouldn’t blinker myself into solely chasing the grade and missing the adventure along the way. Yet despite all my worries, I’m really enjoying the course. Don’t get me wrong, there are days when I think that perhaps with all my work and other commitments, maybe I can afford to pull a sickie from class once in a while. But to date it hasn’t happened, the little gardener growing inside me looks forward to his weekly classes and is quick to slap me into shape. As the years creep by and my youth sinks into the horizon, I realise it becomes easier to close doors rather than open them and embrace the new challenges behind them. So I’m determined to open every door I pass and peer in. Once I’ve had a good nose around, then I’ll decide whether it’s worth sticking around or to move onto the next door. So to finish as I started, I’ll leave the final words to Arnie. Who has never looked so good in a dress. Over to you big guy! Here’s to opening new doors to learning. Best wishes for your exam. Many thanks. All fingers are crossed. Good luck with the exam. I agree with Cynthia re opening new doors😊. Many thanks Helen. Let’s keep those doors open.